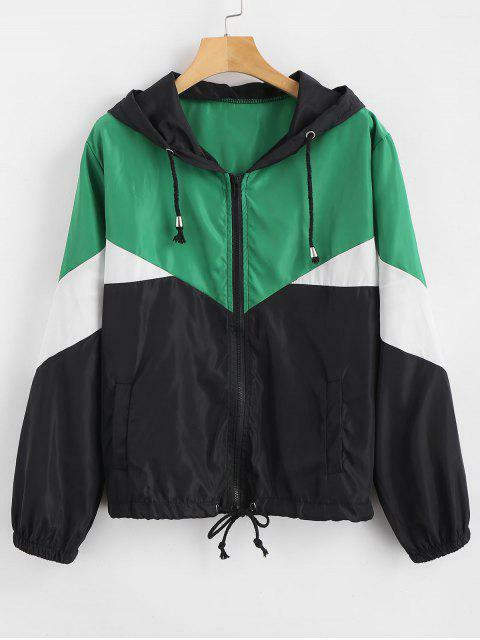 [37% OFF] 2019 Zip Up Color Block Windbreaker Jacket In MULTI | ZAFUL .. The tissue is not that great, I've seen better. It is good for the price though. The colors are the same. It fits well. 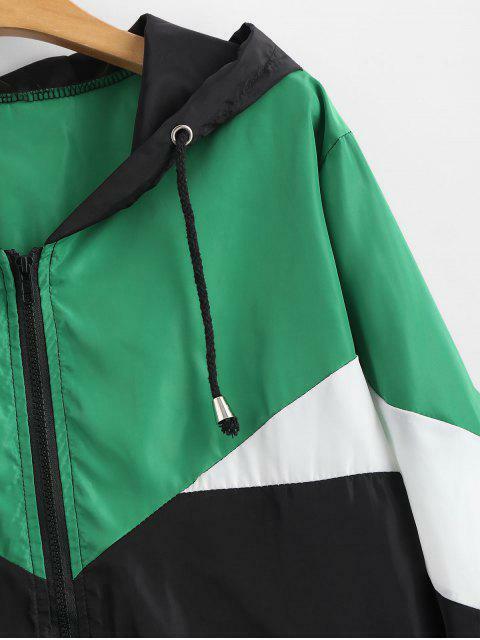 This hooded jacket is the classic windbreaker style with a zip-up front and the modern color-block design for a contrasting touch. 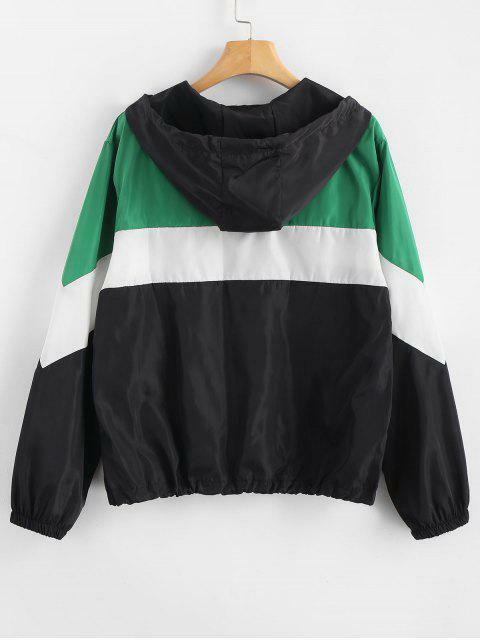 The drawstring designs at the collar and hem end the look. Layer it over any top to keep warm this season.